Dalton was so great to work with. He initially contacted me within 30 minutes of my email and explained different options and prices allowing us to make an informed decision within our budget. 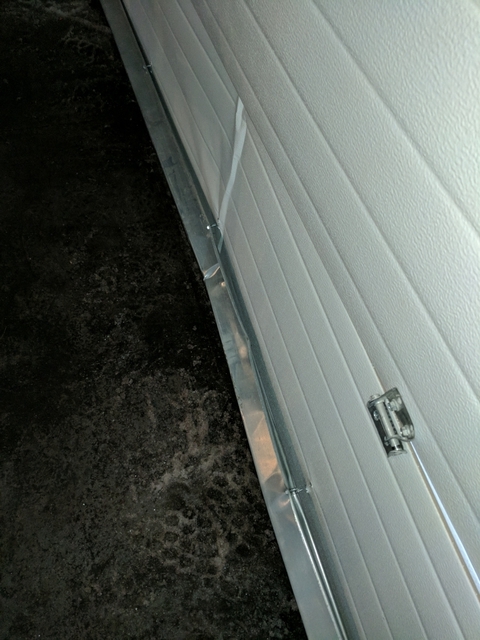 Our garage door was installed a week later! Thanks for your help Dalton! 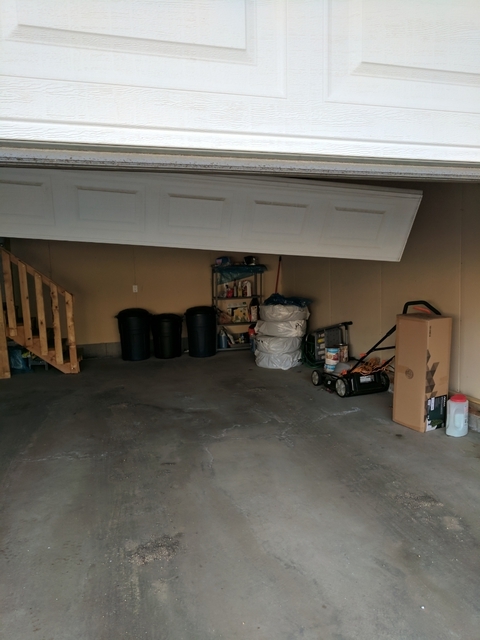 we are glad to hear that your loving the new Garage Door that Dalton installed. we will let him know he did a fantastic job and to keep up the fantastic work. door not shutting/ sensors not working? thank you, we are glad to hear that our technicians are providing great service with out any pressure to customers. we will pass on the praise to Dalton and let him know he is doing a fantastic job. I cannot say enough about the exceptional prompt service that received from DMA Garage Doors. 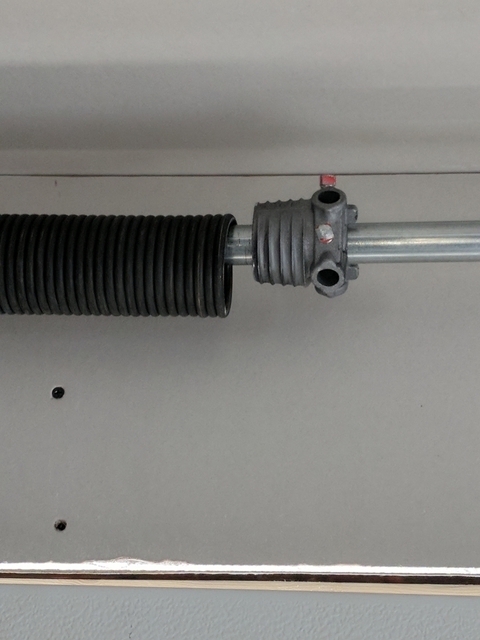 I phoned on a Saturday morning with a broken torsion spring on my garage door and by 10:00 AM it was repaired. I considered doing this myself, but after phoning for a quote and getting what I considered a very good price. I decided to save myself the headache and get a professional to do it for me. Dalton was extremely good to work with, arrived when he said he would, and charged me the quoted price, even though he had to run out and get the proper part that he didn't have with him. Would I use this company again? You bet I would!! we appreciate the wonderful review, I'll make sure we tell Dalton to keep up his fantastic work. We would happily work with you again in the future. Very professional and knowledgeable. High quality door made right here in Edmonton. The new door works great. He even to time to help me install a new opener at no extra cost. Thanks Peter, glad to hear your happy with your new garage door. 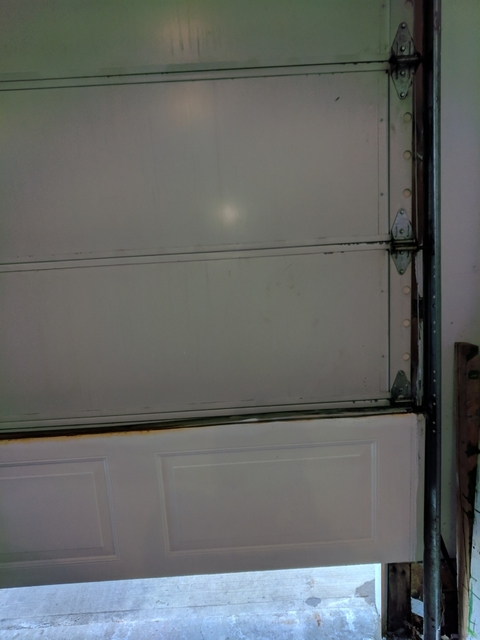 Excellent service for a garage door repair. Provided us with an estimate up front, service was prompt. We asked for a key pad entry last minute and he was able to install no problem. Very highly recommended. thank you for the review. we are glad to hear how amazing our technicians are out in the field. we will tell them to keep up the good work. Thanks Vanessa. Our technicians are highly trained experts in there feild, we are glad that you have had such a wonderful experience. 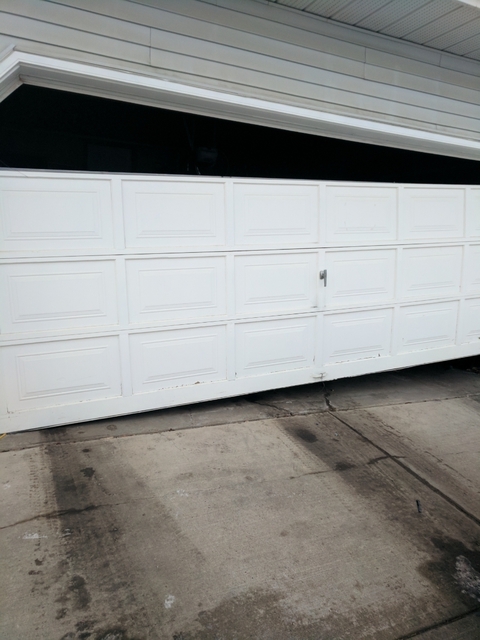 DMA Garage Doors was prompt, personable, highly knowledgeable about the repairs that I definitely needed. We ordered unique doors within our budget and were amazed at how they turned out! Furthermore, DMA came on the weekend due to my erratic schedule - a big plus for me! we are glad to hear that your enjoying your Garage Doors, we Do work weekend regularly so if you ever need anything in the future do not hesitate to give us a shout. We would gladly work for you again in the future. Dalton was very knowledgeable and friendly and gave excellent service. I would highly recommend him for all your garage door needs. He does it all and is very reasonably priced. thank you for the kind words. our Technicians strive to bring you the best experience possible. My single panel steel door circa 1955 finally gave out. Dalton gave me a competitive quote and did excellent work with high quality materials. He was prompt and put in considerable time modifying the door-frame to fit the new door. great to hear that your happy with the installation of your new garage door. I hope it serves you very well for years to come. Dalton did a fabulous job tuning up our overhead door and recommending preventative maintenance. Good work, nice guy & highly recommended. DMA Garage Doors is a Same Day service, we offer a 24/hour Emergency service. Our Technicians Show up with parts ready to repair your door. 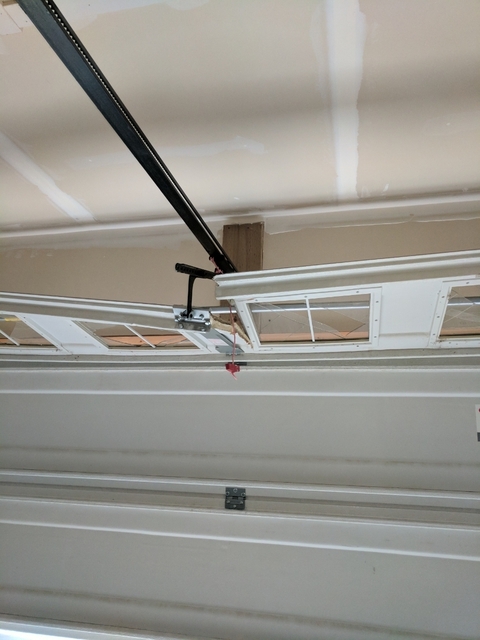 We install new garage door openers, new garage doors. We only use quality parts, we install the best products on the market. If its something that we don't install we will do our research to insure that our customers get the best possible service. 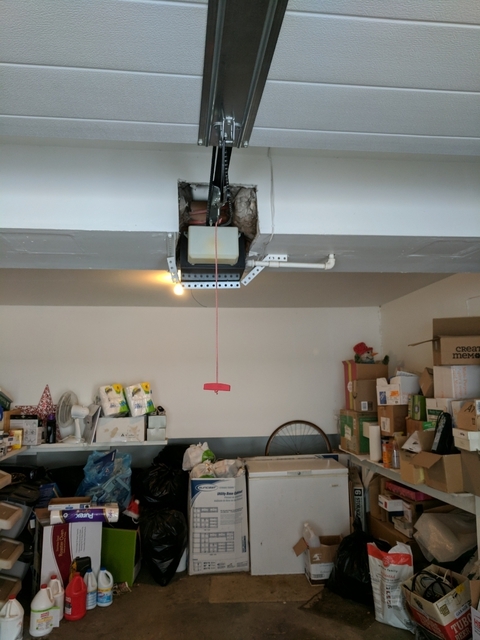 "Quality and safety is in your DMA when it comes to your Garage Door"